Need a rewetting drop? 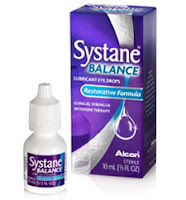 Try browsing the eye drop aisle at your local pharmacy and you will immediately find yourself overwhelmed with the number of products available. 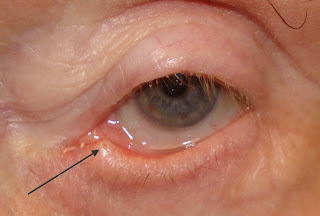 Dry Eye Syndrome is one of the most common ocular problems of our generation. Between endless marathons of computer use and the dryness associated with so many common systemic medications for allergies, high blood pressure, and anxiety or depression, dryness is a way of life for many Americans. Only your doctor can tell you what kind of Dry Eye you suffer from (yes, there are different types!). Here's a break down of the best over the counter tears for the underlying causes of your dryness. 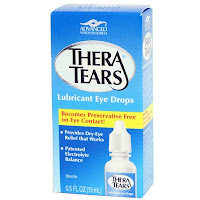 Note: These tears are very new to the market and we are just learning about their effectiveness. They are slightly more "milky" in appearance, so don't be alarmed when you purchase these tears by their color. 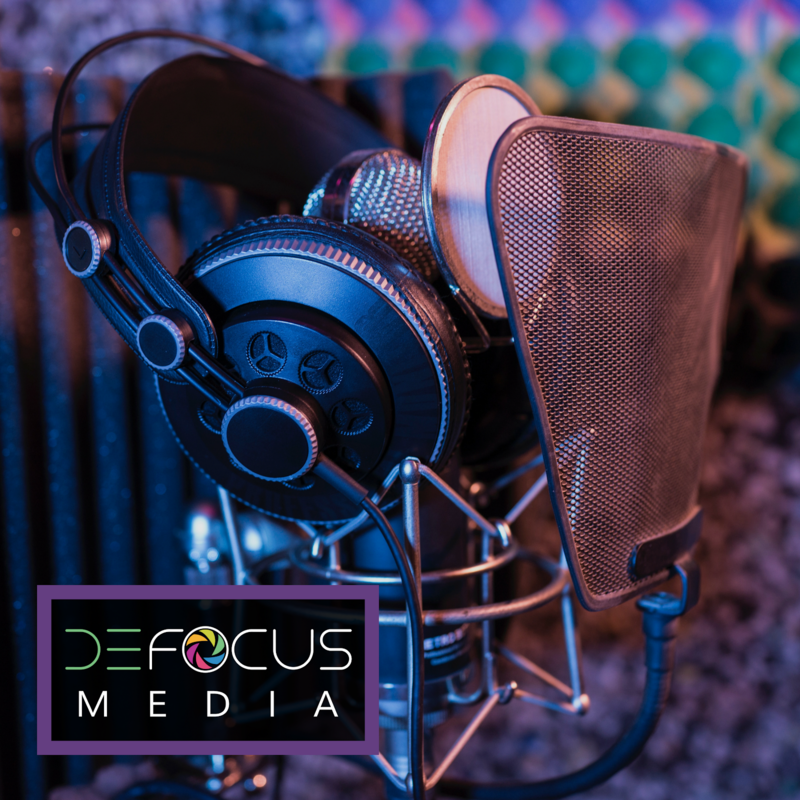 Note: Gel tears are very thick, so expect them to cause minor blur to your vision that should clear within a minute or two. 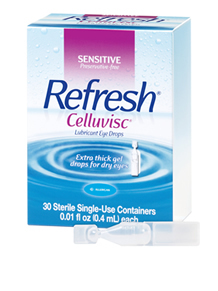 Due to their thickness, I do not recommend using gel tears while wearing contact lenses. They work great overnight, but I have a lot of patients that like them during the day due to their prolonged contact time with the eye. Typically gel tears provide longer lasting relief. 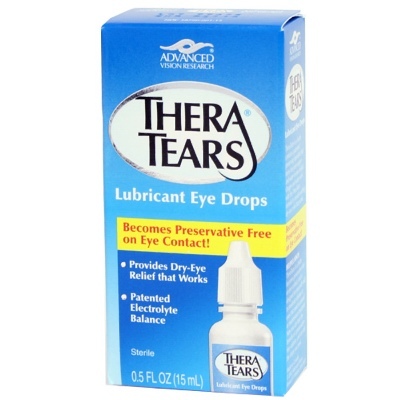 Remember, sometimes you can have several components contributing to your dryness, so your doctor may recommend several types of tears. I sometimes use an aqueous tear during the day, and a gel tear before bed time for my more symptomatic dry eye patients. Another important point to remember: if you are using a preserved tear (anything in a bottle! ), then do not use more than 6-8 x a day. Preservatives are toxic to the cornea, so using too often can cause more harm than good!